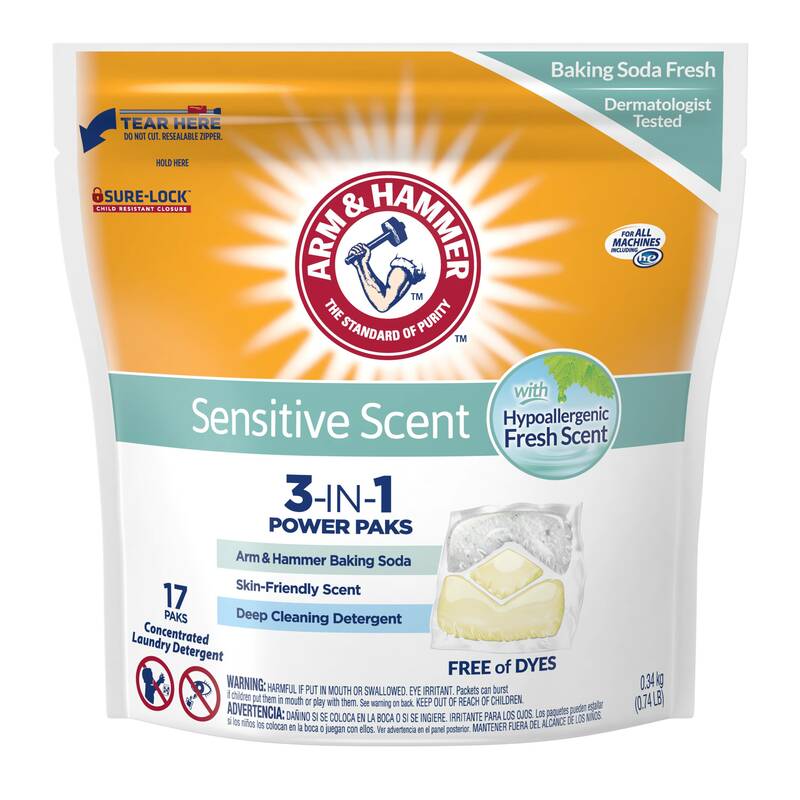 Are ARM & HAMMER™ Liquid Detergents biodegradable?  Are they safe for septic systems? The cleaning agents in the ARM & HAMMER™ Liquid Detergents are biodegradable and safe for septic systems. 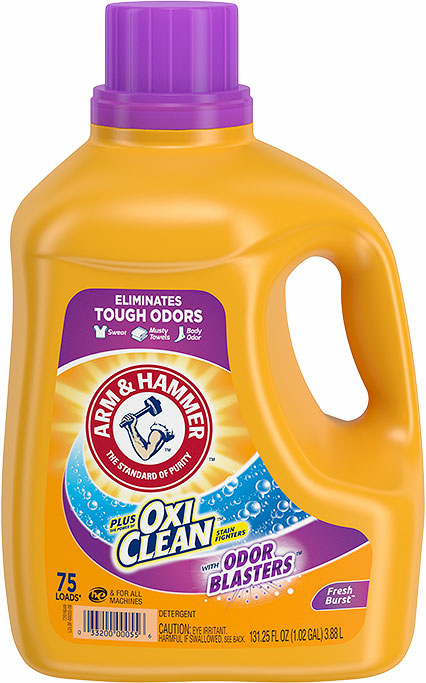 Can I use other laundry additives (i.e liquid fabric softener, ARM & HAMMER™ Super Washing Soda, Baking Soda, OxiClean™ laundry boosters, or pre-treaters) with ARM & HAMMER™ Liquid Detergents? Yes, our liquid detergent products can be used in conjunction with any commercially available laundry additives. By far one of the BEST detergents that I have ever used...hands down! Smell clean and really cleans! 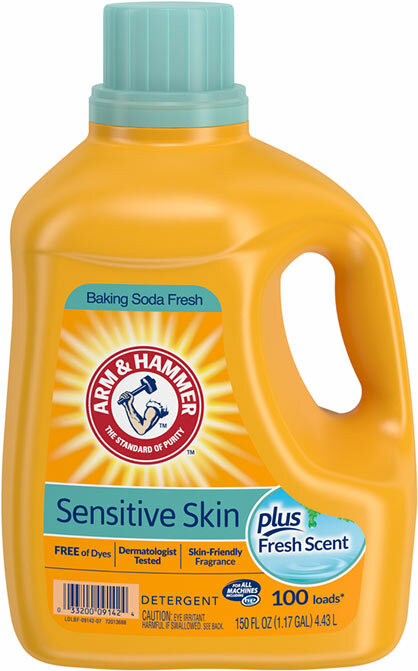 I have been using Arm & Hammer detergent for years but, this is my first review. This detergent leaves my clothes really cleans and smelling fresh. It is definitely my preferred detergent. Thank you for a great product that is reasonly priced. p.s. 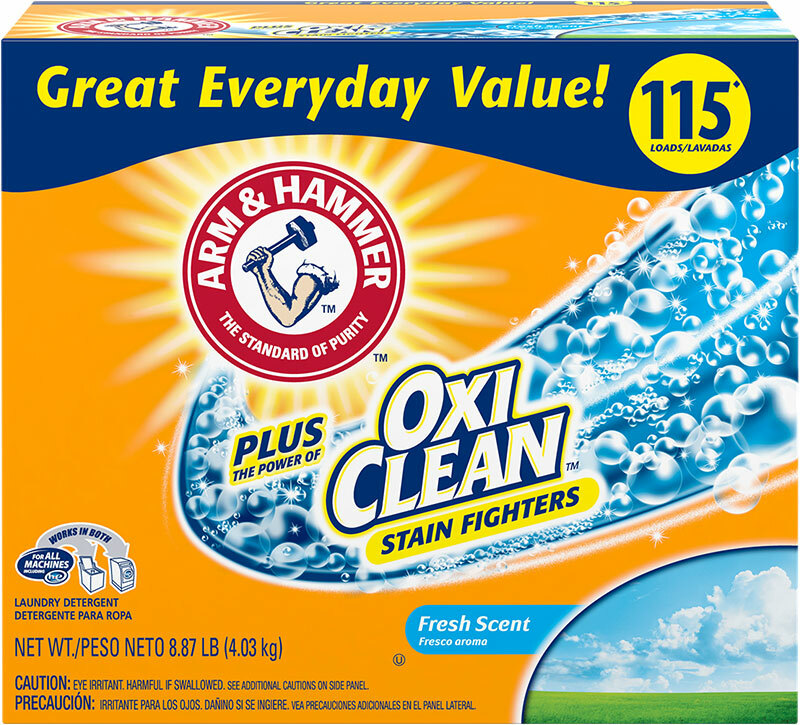 I started buying this detergent because I trust the Arm & Hammer brand which I had been using since childhood. I absolutely love this laundry detergent. The smell is a crisp clean smell. We use the liquid in our carpet shampooer as well to make the carpets smell good. I wish they made some dryer sheets and fabric softener as well. I love the product but would love to see coupons for the POWDER detergent as well. I don't buy the liquid detergent as it stains my clothes. *Per load vs. the leading detergent.